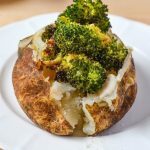 Make our Broccoli Alfredo Stuffed Baked Potato for your family and they’ll be begging for more! Next week is Valentine’s Day and we’re showing you one of our favorite side dishes sure to win your loved ones heart. There’s nothing more exciting than perfectly baked potato that’s stuffed with deliciousness. 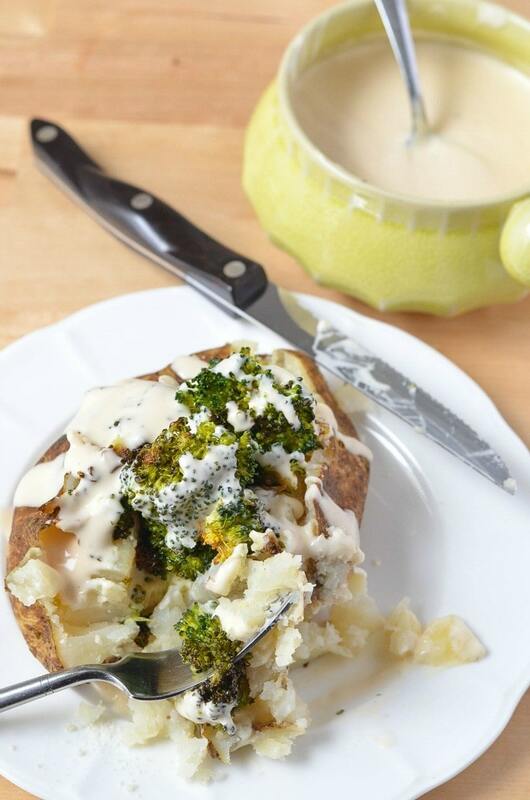 Today we’re sharing our Broccoli Alfredo Stuffed Baked Potato! We all have our favorite stuffed bake potato recipe and this one is not the typical one at all. 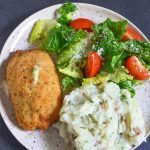 You could easily add in some chicken if you’d like to make it a complete meal, but we like to serve ours with chicken breast or a veggie burger. Look how it just fills up a salad plate! 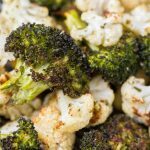 Roasting broccoli until it gets slightly brown and a little caramelized in this recipe really heightens the flavor. We make it easier on ourselves by purchasing Bertolli’s Alfred Sauce. Up the yum and cheesy factor by melting some parmesan cheese on top and placing back into the oven. 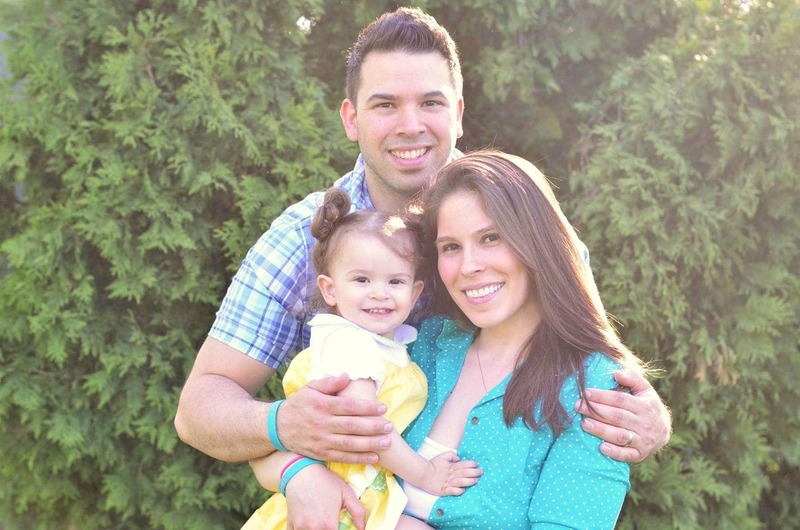 This is our take on one of those very Italian-inspired meals. Instead of just boiling our broccoli we like to roast it with a little garlic olive oil. 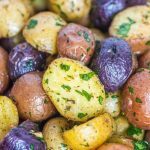 We slow bake our potato with a garlic salt and parsley crust and then dress it with a rich and creamy Alfredo sauce from Bertolli. 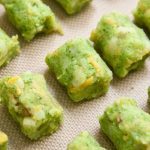 There’s tons of Bertolli recipes on their website as well. 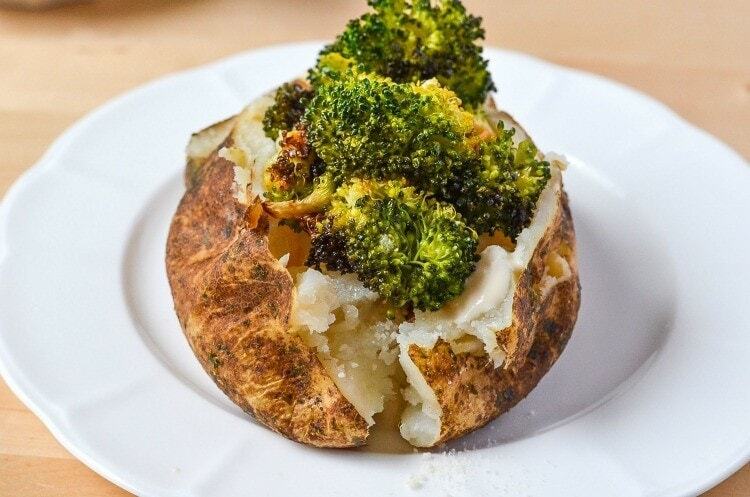 Make our Broccoli Alfredo Stuffed Baked Potato for your family and they'll be begging for more! 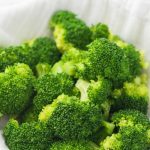 Chop broccoli into florets and place onto a large baking sheet. 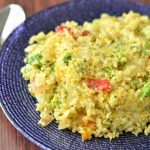 Mix broccoli with garlic, salt, oil and bake for 15-20 minutes, or until slightly brown on bottoms. 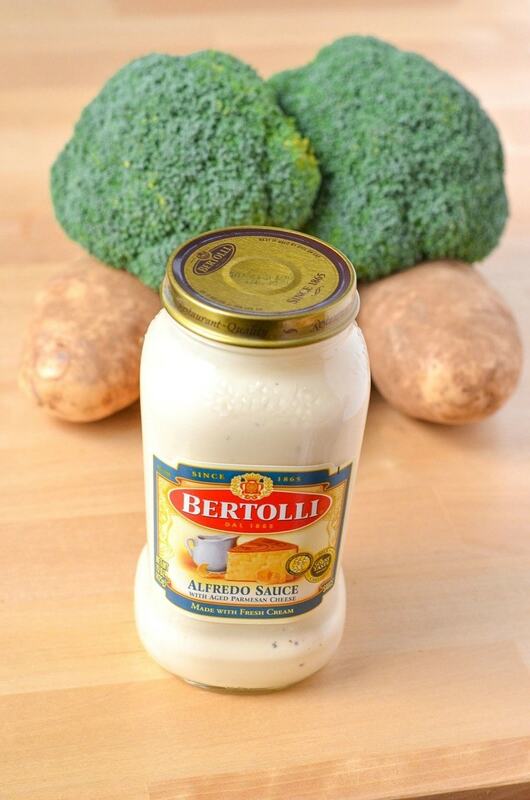 While broccoli is cooking warm up your alfredo sauce. 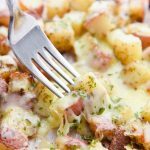 Open up potatoes and sprinkle with a little parmesan cheese and alfredo sauce. 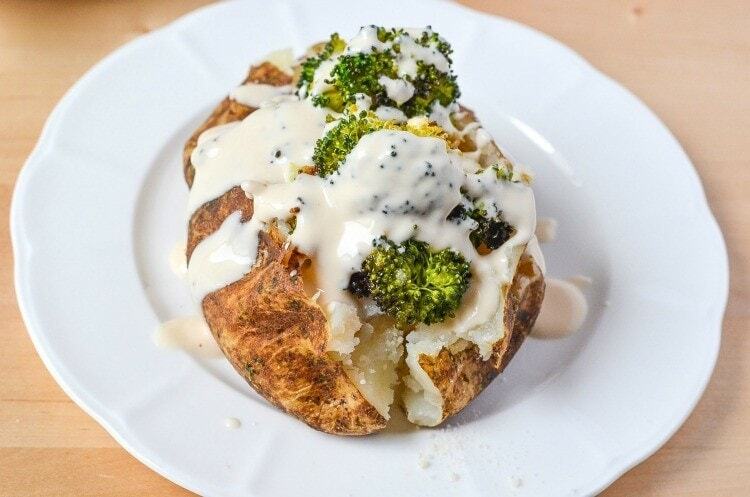 Stuff potatoes with broccoli and drizzle on more alfredo sauce. 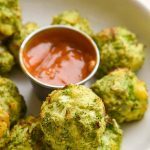 Our toddler will take the broccoli florets and dunk right into the alfredo sauce. To her it’s like french fries and ketchup. She’s quite the little foodie. We don’t purchase many ready to use products, but Bertolli is an one of our favorites. Viva Bertolli! They’ve been around for over 150 years and with good reason, Bertolli recipes are incredible and their sauces are delicious. Did you know they’re the first exporter of olive oil? We use their oil as well. Go ahead and save a $1.50 on your next purchase of Bertolli® pasta sauce and find over 100 authentic Italian tips which are cornerstones of many Italian traditions.